Consolidated Tax Services / CTS Inc. – We are a seven member firm consisting of tax and accounting professionals, with in-house affiliations with a​​ttorneys, wealth management, and mortgage professionals. Welcome to Consolidated Tax Services / CTS Inc.
We are a seven member firm consisting of tax and accounting professionals. We started our practice in 1972 in the Park Ridge area and in 2013 we relocated to Hoffman Estates near the intersection of Barrington Road and Higgins Road in the Greenspoint Office Complex. 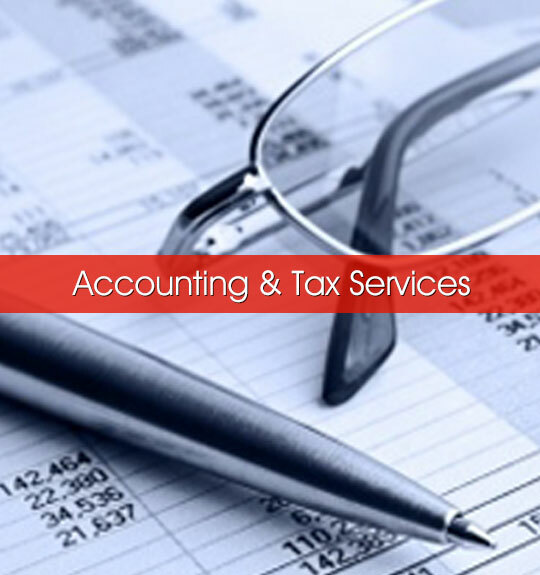 Over the years, we have provided Income tax consulting and tax preparation services, as well as accounting services, to individuals and all types of small to medium size businesses. We are well versed in all areas of individual and business taxation and we continually educate ourselves to maintain and improve our professional skills. If you are an individual needing guidance with a past or upcoming tax matter, give us a call. If you are a business owner, or are considering starting a new business, we can help you with reviewing your options regarding business entity types and accounting methods. We believe our reputation speaks for itself, in that many of our clients have been with us from the start. Referrals from our clients, the people who know us best, are responsible for one hundred percent our growth. Please call us if you have any questions, would like additional information, or to schedule an appointment. We would be pleased to meet with you to address all of your financial needs as well as provide a free review of your prior year’s tax return. Consolidated Tax Services / CTS Inc.